Simple Enough for a Child; Powerful Enough for a Developer RPG Maker VX Ace improves every aspect of RPG creation, making it not only the latest, but also the greatest engine in the RPG Maker Series. With multiple tileset support, full autoshadow control, and a flexible features system, Ace gives you the most powerful RPG making tools ever. Hey everyone! Denkishi here, since the game is about to be released we are Happy to announce our Spin OFF game for project dodo! 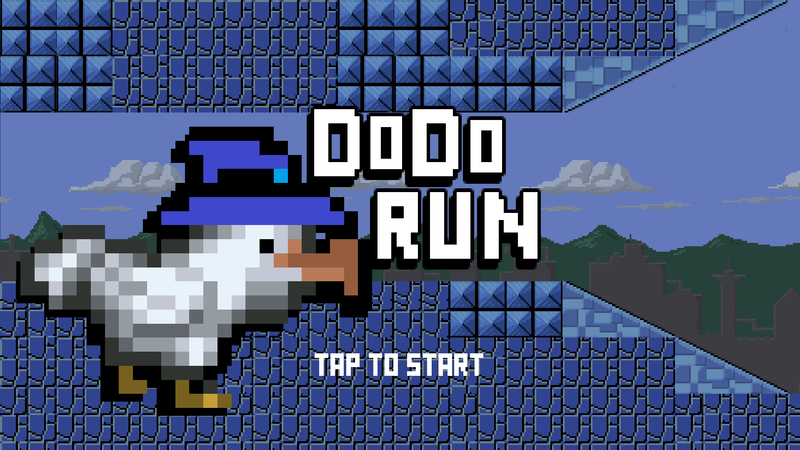 Dodo RUN! 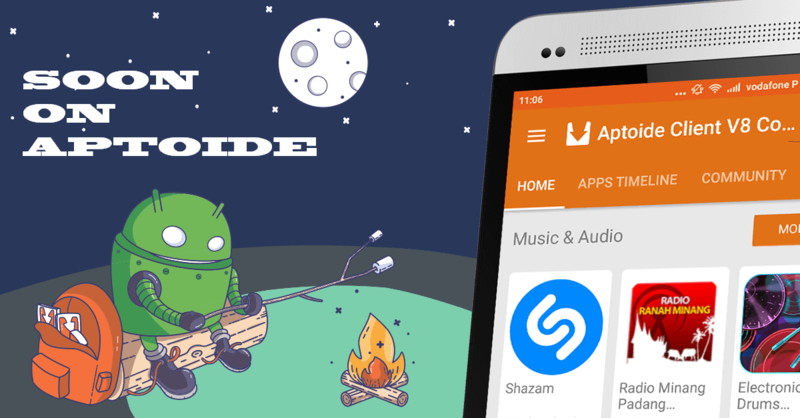 is avaible for Windows and Android! 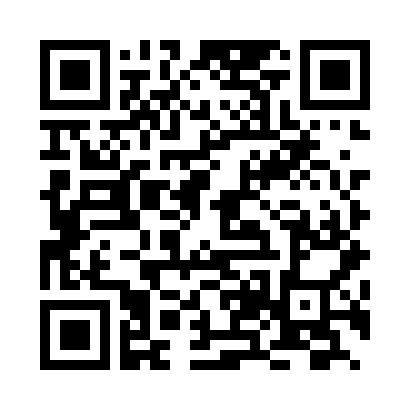 Scan the QR Code to download the app directly on your android device! 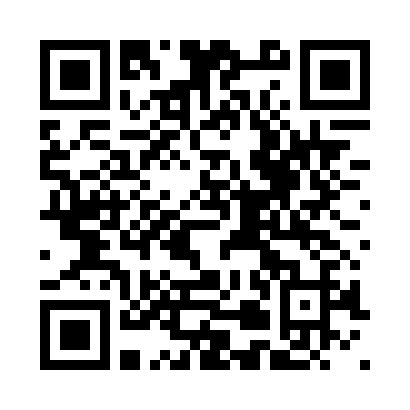 And if you find a way to scan a QR Code with you windows pc, you can even download the pc version! 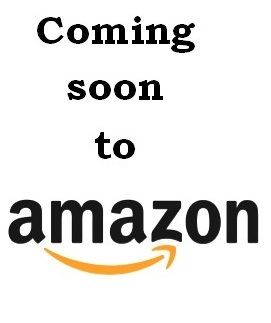 Coming soon on Amazon and Aptoide! Don't forget to check out our last videos! Win 1 of 5 copies of Last Days of Spring on your choice of device. Like our FB Page and like our promo post for your chance to win a copy of our latest game Last Days of Spring. It's about an automaton who's developing company gets destroyed, only to leave us with an adventure! 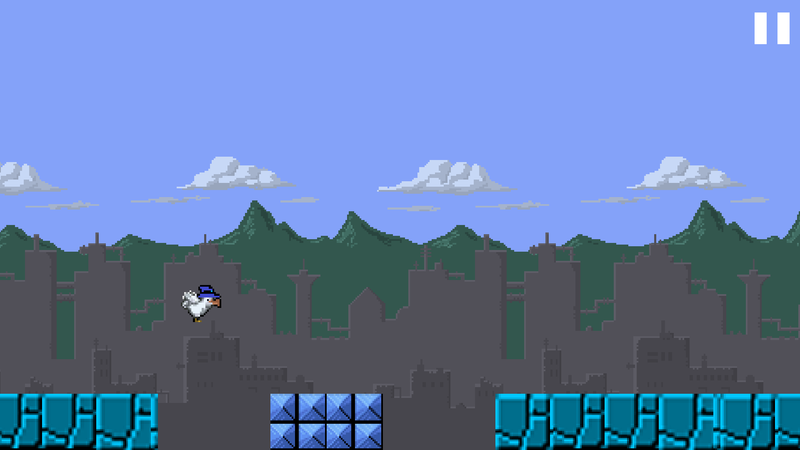 Urban Fantasy is an experimental JRPG featuring an urban environment, social problems, thrill, fantasy and fun. If you're willing to put in the hours, the things you can do with Ace just get more and more interesting. I've been using it for two+ years and I'm still working out new ways to do new things. Easy to make something good, if you actually put effort into it.